Request a call back within 24 hours! Use the phone above for emergencies. Fill in the form above to get a quick call back. We often have to see or analyze the issue before we can give you a full estimate. 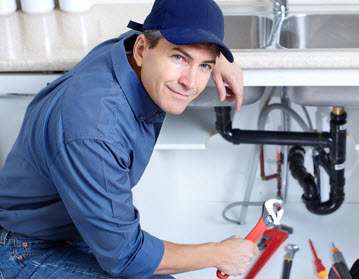 The Texas State Board of Plumbing Examiners does not regulate prices charged by plumbers. Obtain several price estimates before committing to one and make sure that all warranties and cost estimates are in writing. Whether or not the estimate is for one price for the complete and final job or an hourly rate, it should be detailed enough so that the consumer understands exactly what work is to be performed and how the company expects to be paid.